Christian Michel sent monthly reports on political and military situation in India to Agusta Westland UK Defence Secretary! 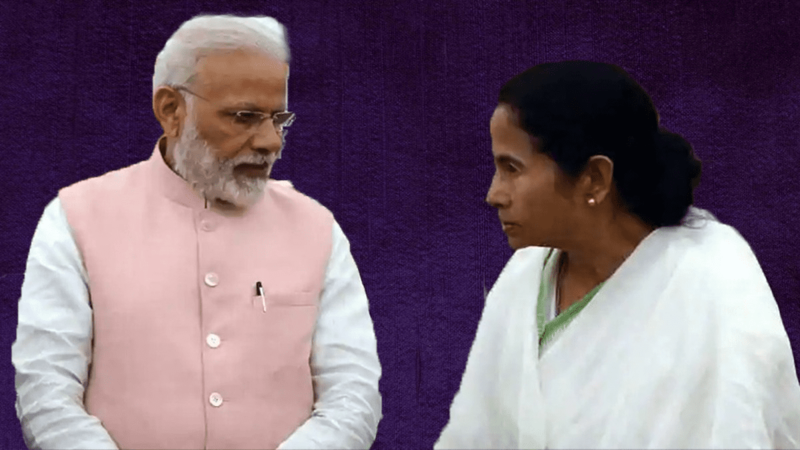 Mamata Banerjee suspects Rahul Gandhi’s leadership qualities days after MK Stalin announced he’ll install Rahul Gandhi in 2019 (just..
LokSabha Elections 2019! 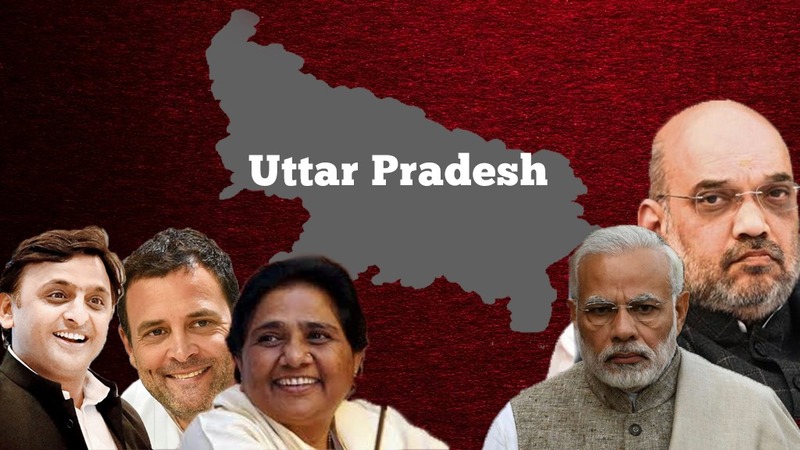 In Uttar Pradesh Rahul Gandhi and Gang is not forming an alliance but are secretly working..
Mamata Banerjee suspects Rahul Gandhi’s..
LokSabha Elections 2019! In Uttar.. The way the defence deals were handled in India since the time of Independence to 2014 would make anyone bend their head in shame. The government which was suppose to protect the country was itself involved in scams and corruptions minting money in defence deals. It lead to procurement of faulty equipment which lead to the death of our soldiers before. The defence deals which involve thousands of crores have become a piggy bank to many politicians who get kickbacks in terms of percentage with the deal. This is how the companies end up supplying low graded materials to countries like India. Agusta Westland deal was nothing but a typical example of the defence corruption in India. It is a well known fact as to how the Congress government used this VVIP chopper deal to get massive kickbacks in the deal. The involvement of top Congress leaders and Indian Air force chief was a blot on country’s defence sector. 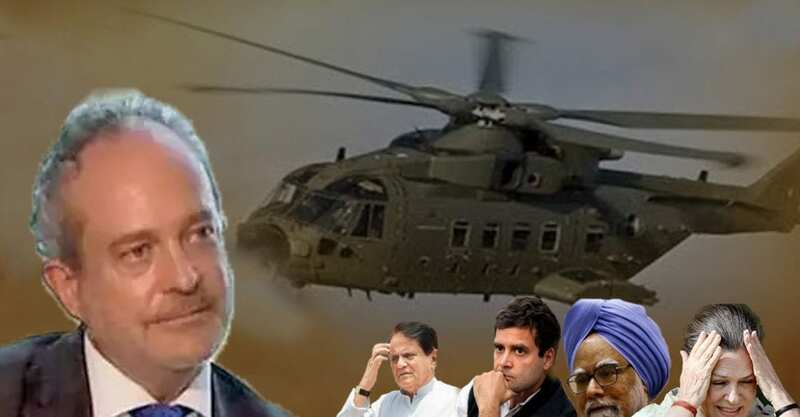 Christian Michel who struck the deal between India and Italian company Agusta Westland also received massive kickbacks from both the parties. The extradition of Michel has obviously given sleepless nights to the Congress leaders who are now sending multiple lawyers to save him. If you think Christian Micheal was only a middle man who played key role in striking the deal, you are wrong. This man actually behaved as an Italian Spy helping the Agusta Westland get to know the most sensitive information of India military situation. Yes, it is said that Michel sent monthly reports to Agusta Westland about the political and military situation in India apart from sending secret conversation tapes of big businessmen and influential people by tapping their phones. This information was reveled by UK defence Secretary Geoffrey William Hoon in 2014 to a court in his testimony. He provided details of Micheal’s nature of work, saying Michel “supplied a monthly statement, a monthly report in which he described the political events in progress in India and indicated the subject matter or topics that might be important for trade and business opportunity”. “During my visits to India, I met him (Michel) for an hour to discuss a bit about what was happening and to get an update of the current situation”. He added that “In his function as advisor, as a consultant, he basically expressed his impressions about the market and market opportunities, ie: he observed the military and political situation. he pointed out who was, shall we say ‘in’, that is, who was more and who was less important at the moment, who had more influential. the British high commissioner, who dealt as a consultant and presented his best opinions.” The CBI investigations, however, found that the information and documents Michel shared were classified in nature, including Cabinet Committee on Security decisions. The CBI which got access to 28 fax dispatches pertaining to the VVIP chopper deal which Michel sent to Agusta Westland, had details about important people the company needed to tap, details of contracts and important dates and alleged bribe. So, now the question is who leaked the top level Cabinet Committee on Security decisions to Michel? Who leaked the details about the rates discussed on chopper and how did he get to the exact dates when the meeting were held without an insider’s role?! The matter which is to be kept at atmost secrecy has reached an Italian company from Government offices to Michel to Italy. So if this is not betraying the country then what is?! This is exactly why Michel will have to be treated in the most brutal fashion to get the truth out of him. It should be a lesson to those politicians who betray the country sitting in government offices that they will never be spared and they will be put behind bars for stabbing the country!